With a backdrop of untouched hillsides that bloom with lilac in spring, vibrant Downtown Old Town Temecula is Temecula Valley Southern California Wine Country&apos;s popular, arts-entertainment-shopping-and-dining district. 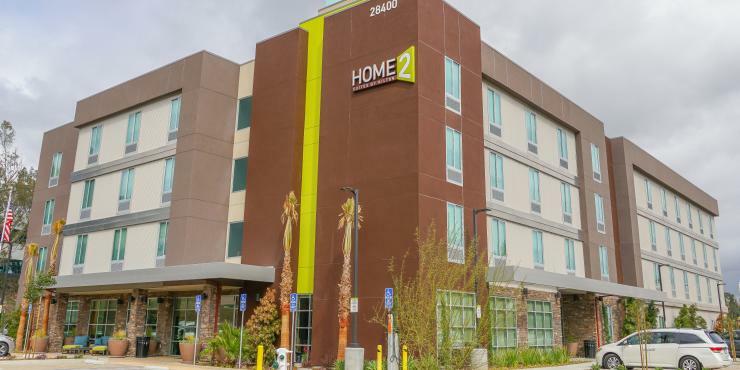 The pedestrian-friendly, historic, 12-block neighborhood melds genuine respect and appreciation for the Old Town Temecula legacy with casual, contemporary, Downtown Temecula style and enthusiasm. Visitors enjoy Downtown Old Town Temecula for its festive special events; relaxed restaurants and upscale bistros; art and entertainment; welcoming wine-tasting rooms; and a collection of unique, specialty stores and boutiques. Old Town Temecula continually improves and re-imagines itself in new, contemporary ways. Most authentic is the independent spirit that endures and thrives here. Like the historical Old Town facades, recent Old Town structures reflect different architectural styles. This almost eclectic variety of styles is one of the catalysts for Old Town bistros&apos; and specialty stores&apos; individual expression and creativity. The burgeoning Old Town Temecula culinary scene includes a variety of independently owned, eateries with delicious, one-of-a-kind menus; and the Old Town Temecula Tasting Trail with its artisanal food emporiums and wine tasting rooms. Local, artisan food shops like Temecula Olive Oil Company garner an exceptional following for their sustainable practices and quality products. Old Town&apos;s wine tasting rooms are popular for swirling, sniffing, and sipping some of the many award-winning, premium varietal and proprietary blended, award-winning wines of Temecula Valley Southern California Wine Country. With rolling hills and vineyards, and a big, wide-open sky overhead, Temecula Valley Southern California Wine Country is where grapevines thrive in morning air refreshing and ocean breezes cool summer afternoons. More than 40 wineries prosper in the significant and diverse Temecula Valley AVA (American Viticultural Area), considered to be the major AVA in Southern California. The wine region continues to gain recognition for its award-winning, premium varietal and proprietary blended wines, and for its talented winemakers; and is home to three-time, award-winning California State Winery of the Year, South Coast Winery. Perhaps because of the sunny, relaxed spirit synonymous with Southern California, Temecula Valley Wine Country is one of California&apos;s most engaging and approachable wine regions. Visitors from throughout California and beyond are attracted to Temecula Valley Southern California Wine Country by its natural gifts of climate and geography. Many return to enjoy the region&apos;s welcoming wineries; learning experiences and wine education programs; concerts and signature wine-and-live-music events; outdoor activities; vintage relaxation for body, mind, and soul at The GrapeSeed Spa; and dining in excellent winery restaurants with vineyard views. Less-busy weekdays provide potential opportunities to converse with talented winemakers and gracious and friendly, winemaking family members. The cover of the April 30, 1989, edition of The Wine Spectator touted "Discovering Wine Country Two Hours from Los Angeles." The article also noted that pioneers set the stage for an influx of wineries, of which there were 11. Then as now, "local vintners and growers...recognize the importance of preserving the agricultural nature of Temecula Valley," and vineyards and wineries practice a variety of sustainable measures. Three of the valley&apos;s vineyard and winery estates are certified sustainable under the strict standards of the California Sustainable Winegrowing Alliance program created by the Wine Institute and the California Association of Winegrape Growers. Less than 60 of the vineyard and winery estates in the entire state of California have achieved membership in the California Sustainable Wine Growing Alliance. Temecula Valley&apos;s three certified members are Palumbo Family Vineyards & Winery, Ponte Family Estate Winery, and South Coast Winery. An ideal getaway and vacation destination, Pechanga Resort & Casino offers everything visitors could want and more, including the ultimate in luxury and indulgence. The Pechanga Casino provides the largest and most expansive resort-casino experience anywhere in California and is one of the largest resort-casinos in the United States. Pechanga resort has been rated a AAA Four Diamond property consecutively, every year since opening in 2002. Guests appreciate Pechanga&apos;s amenities, impeccable service, and commitment to quality. The 517-room luxury resort recently opened its newly renovated, multi-million dollar, dramatic, hotel lobby and new restaurants bringing the total resort dining establishments up to 11 including three fine dining restaurants. Each spacious hotel guest room and suite is luxuriously appointed, features grand master baths, and includes complimentary concierge service. Stylish comfort extends to Spa Pechanga and the oversized sundeck with private cabanas, swimming pool, and pool-side bar. The dining options at Pechanga include three fine dining establishments. 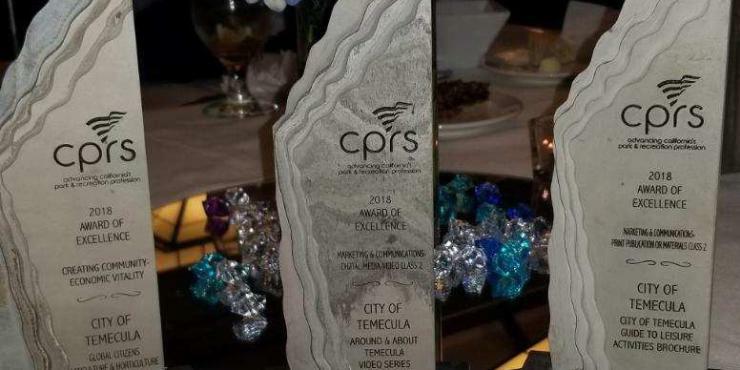 The AAA Four-Diamond awarded Great Oak Steakhouse; Paisano&apos;s Ristorante showcasing dishes from Italy&apos;s best culinary regions; and the new Umi Sushi & Oyster Bar. Pechanga is recognized as one of Southern California&apos;s premier live venues for concerts and entertainment; and the highly rated Journey at Pechanga golf course is widely recognized as one of the finest courses in California. Pechanga&apos;s elite venues host world-class entertainment including A-list performers in the Pechanga Theater. The intimate, Comedy Club at Pechanga features stand-up comedians. Designed by Arthur Hills and open to the public and Pechanga guests alike, the 7,219-yard/6,593-meter, links-style Journey at Pechanga golf course is rated as one of the Top 20 courses in California by GolfWeek magazine. Journey snakes across the dry ravine of the Pechanga River, over rustic wooden bridges and takes full advantage of the simply awe-inspiring terrain which rises and falls a breathtaking 300 feet/91 meters often with majestic views of Temecula Valley. Information is believed accurate but may be subject to change. 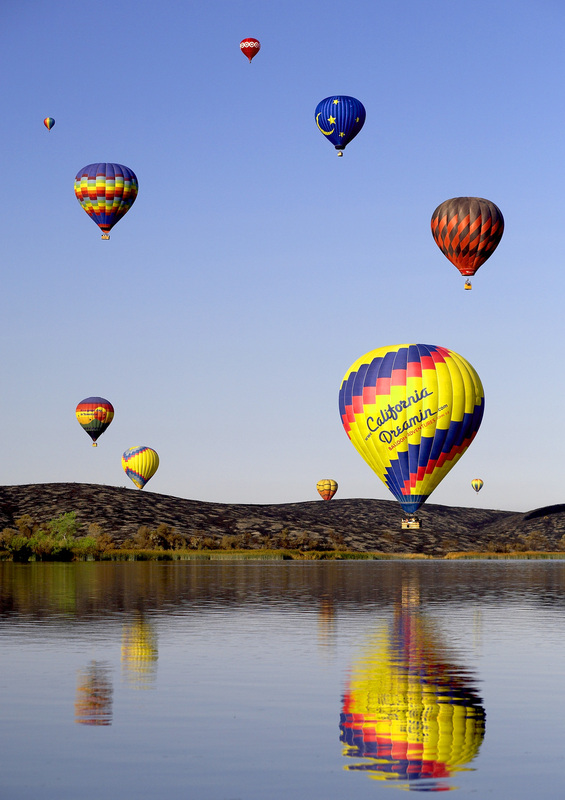 Welcoming more than 2 million visitors each year, the casual, picturesque Temecula Valley is a year-round getaway and vacation destination located 60 minutes from San Diego, Orange County, and Palm Springs; 90 minutes from Los Angeles and Hollywood. With natural gifts of climate and geography, bolstered by Pu&apos;eska Mountain, the Rainbow Gap, and the Santa Margarita Gap, Temecula Valley is widely recognized for its scenic vineyards, award-winning wines, and gracious and friendly wineries as Temecula Valley Southern California Wine Country. 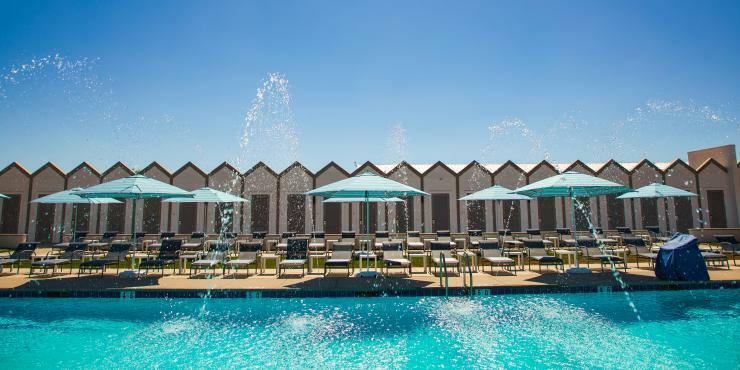 The popular boutique destination also includes Downtown Old Town Temecula, Pechanga Resort & Casino, and Temecula Wine Country Golf Trail, and is home to three-time, award-winning California State Winery of the Year, South Coast Winery. 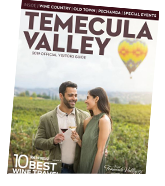 The Visit Temecula Valley (VTV), the region&apos;s official tourism marketing organization and resource for visitors, is online including a complete, daily Events Calendar at VisitTemecula.org; "Temecula Valley Southern California Wine Country" on Facebook; and @Visit_Temecula on Twitter. VTV also welcomes filmmakers, directors, writers, production companies, ad agencies, and location scouts online at FilmTemecula.com. Temecula Valley Visitors Center is located in Downtown Old Town Temecula (Third Street and Mercedes) adjacent the free Old Town Temecula Parking Garage. For visitor information and assistance, call 888/363-2852 or 951/491-6085.